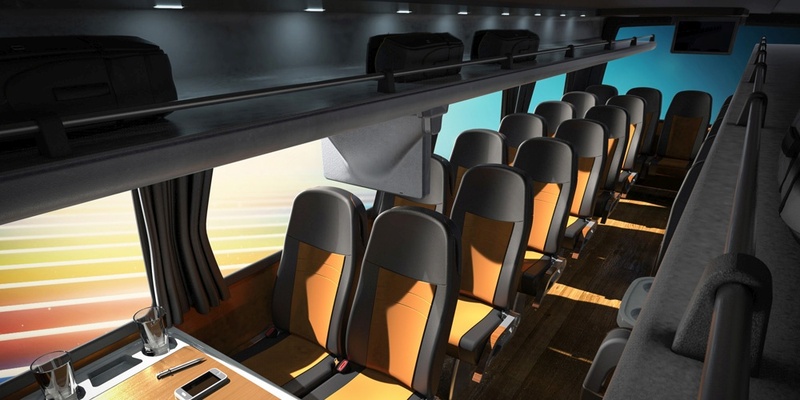 3D modeling and visualization of the interior for Dutch professional soccer team Vitesse's new team bus. 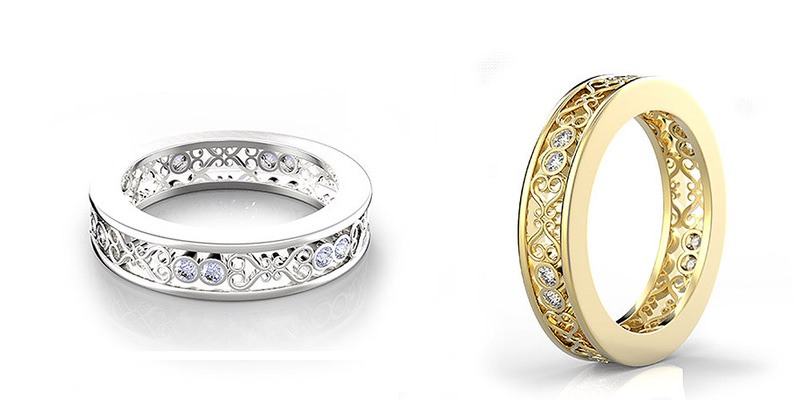 3D modeling and rendering of several jewelry pieces for Australia-based jeweler Robert Young. Here is a video. 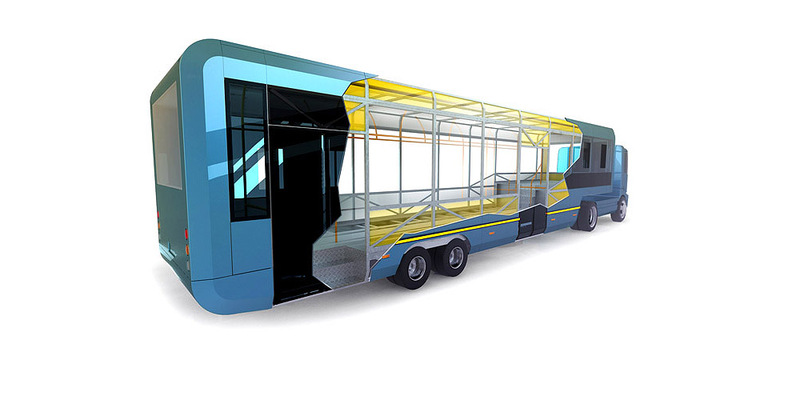 Cutout rendering of a bus trailer for Holland Car. 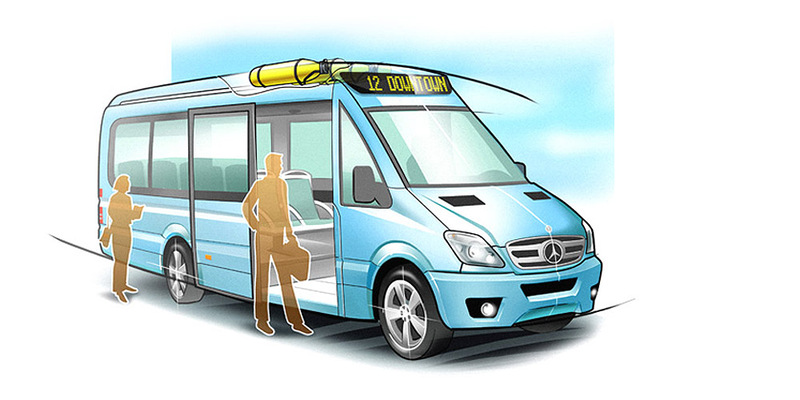 It is operational in East Africa and can transport up to 250 passengers. One of several realistic visualizations created for APTS, who are bringing the Phileas concept to several cities around the world. 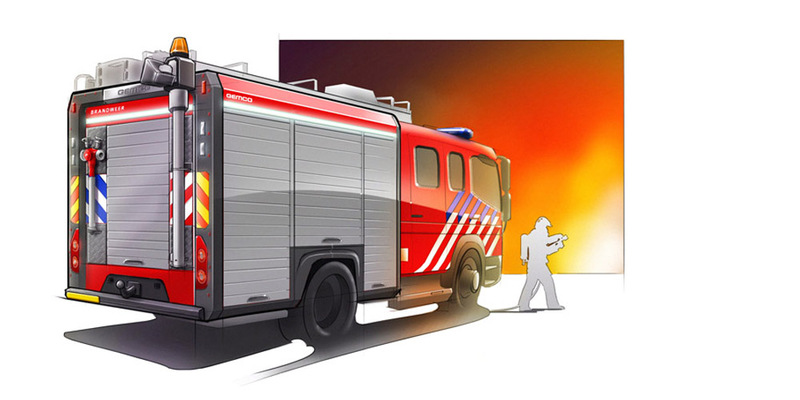 Visualization sketch for the Dutch firetruck producer Gemco. 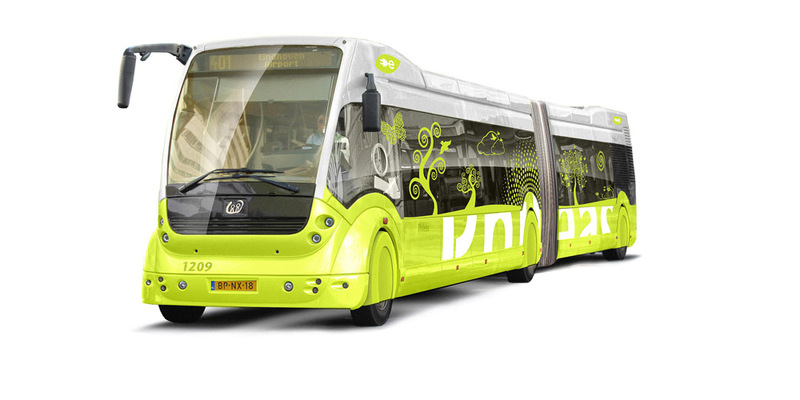 Visualization of a hydrogen-powered passenger bus for the Dutch bus modification company BUSiness. 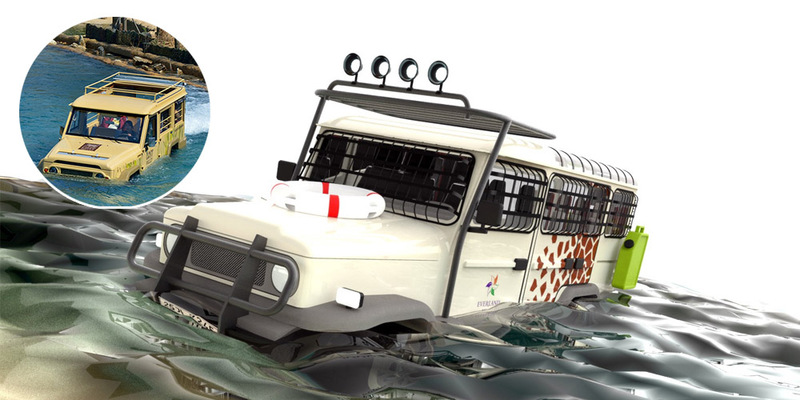 Design and visualization of an amphibious safari jeep based on a Toyota Landcruiser, for Korea's largest theme park Everland. 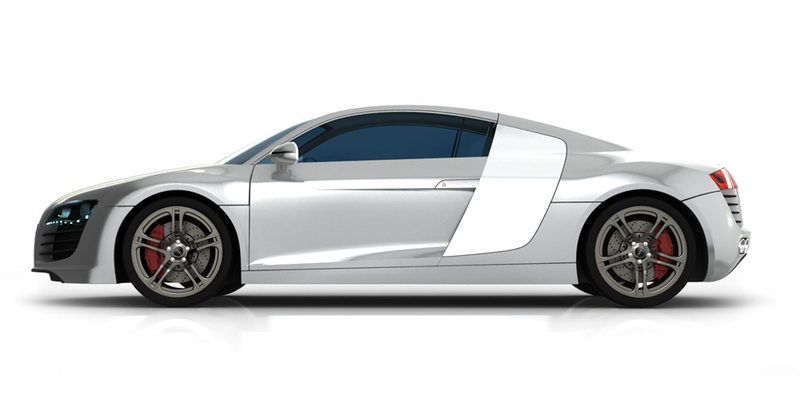 To showcase Designsoul's ability to create professional surface models and renderings, an Audi R8 was modelled from scratch.